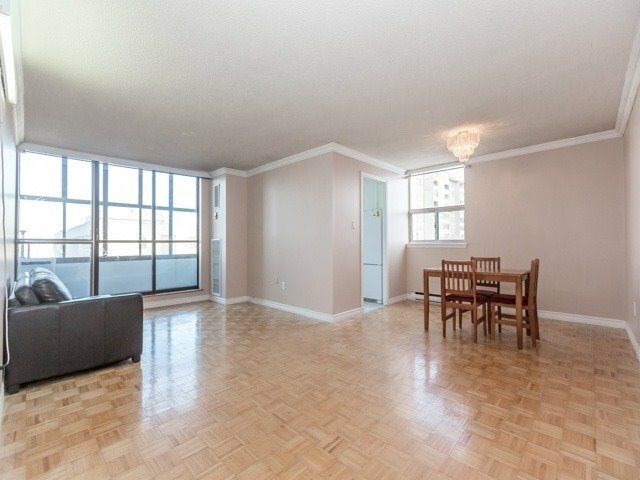 Description Well Maintained And Gorgeous Penthouse! 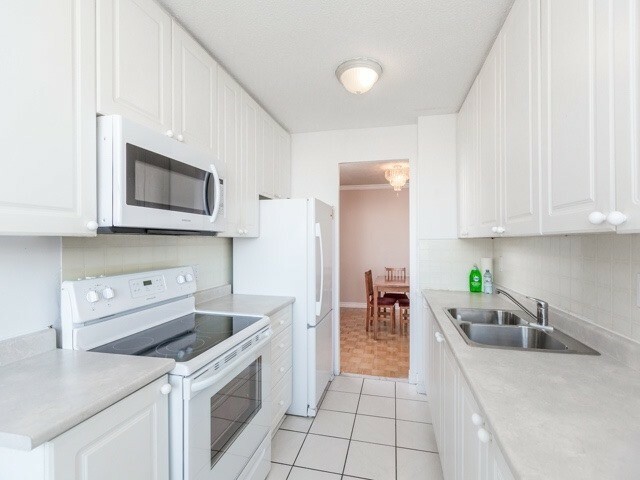 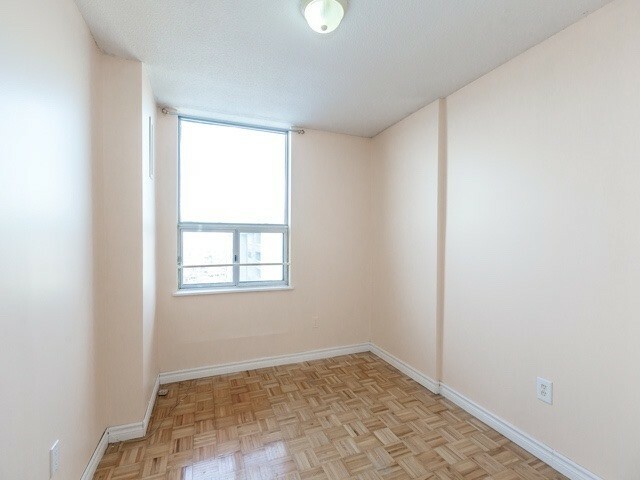 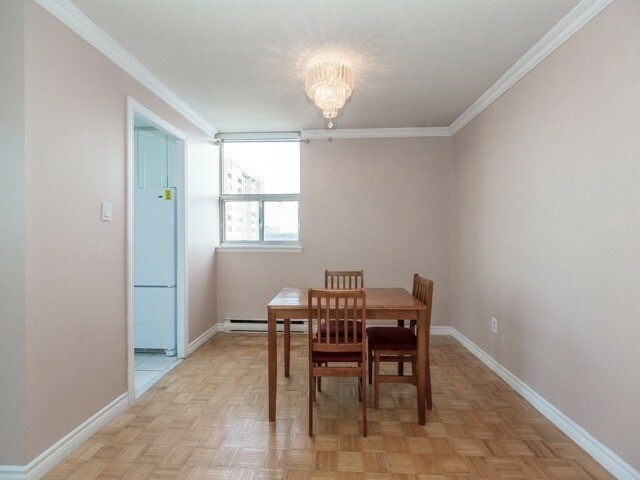 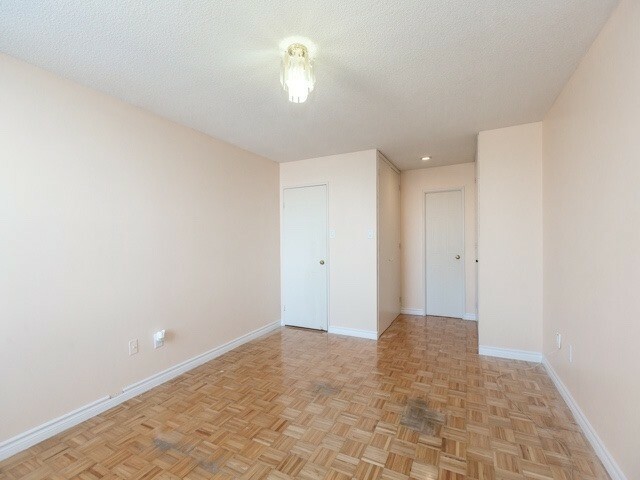 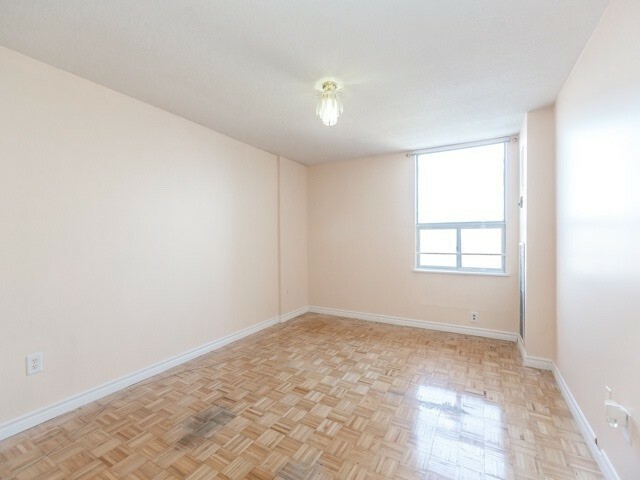 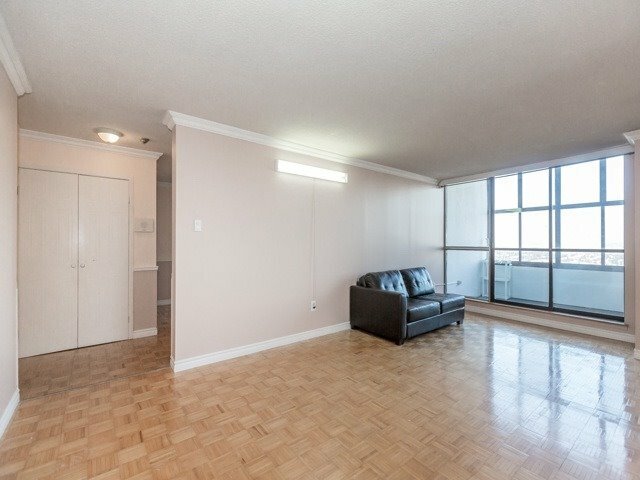 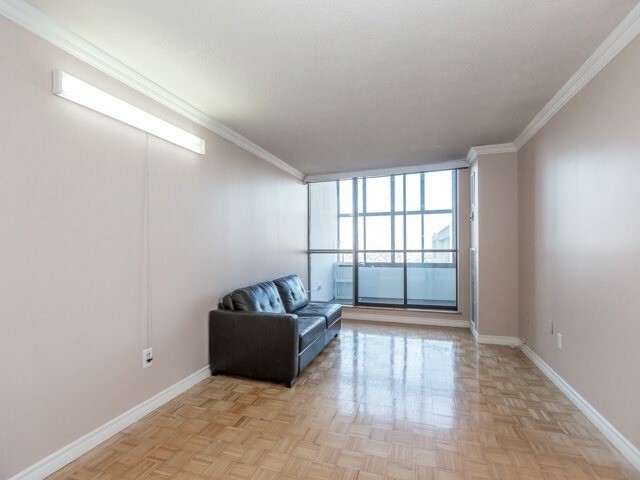 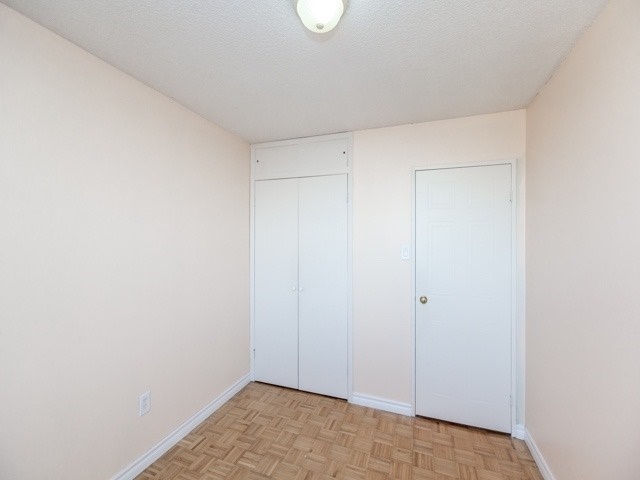 End Unit, Good Size Master Bedroom With 2Pc Ensuite, Covered Balcony With Beautiful City View. 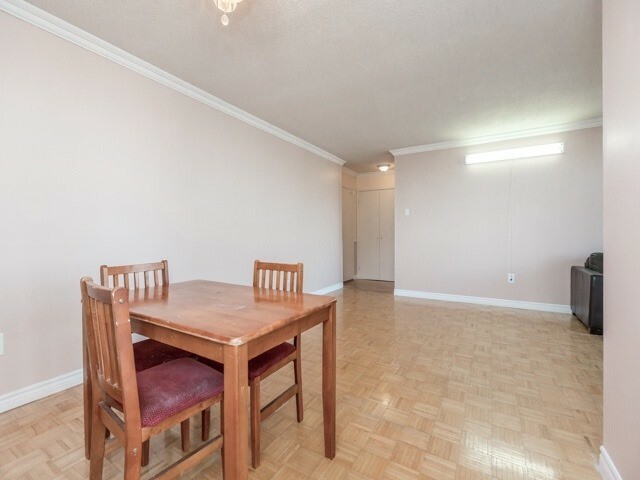 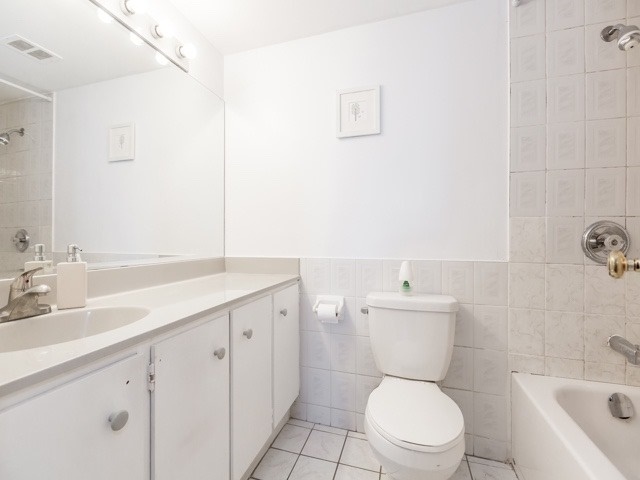 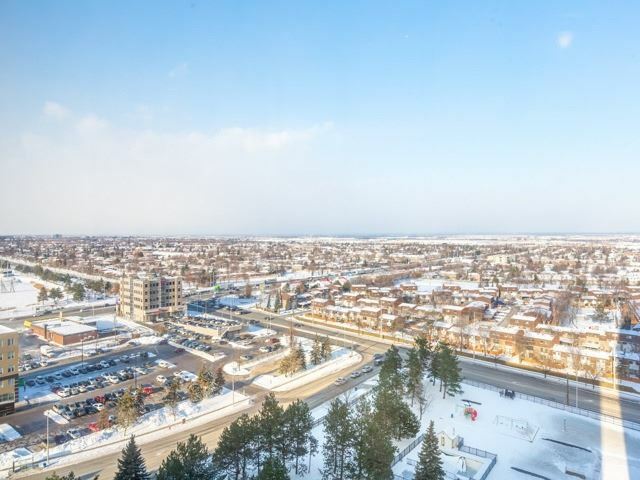 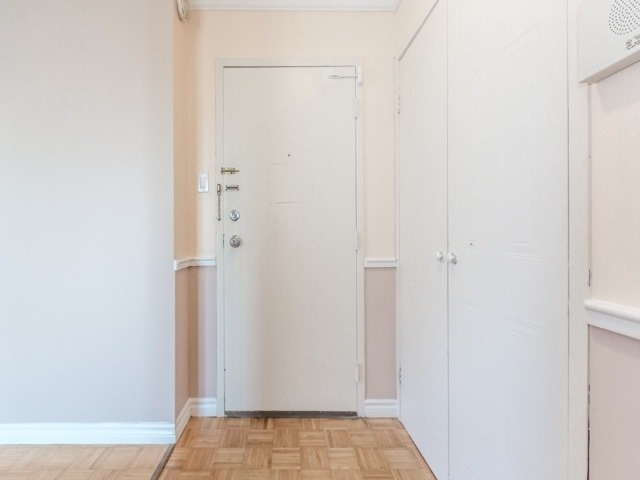 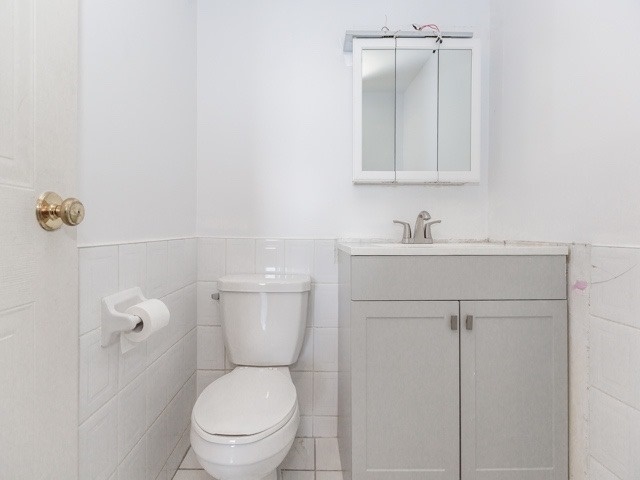 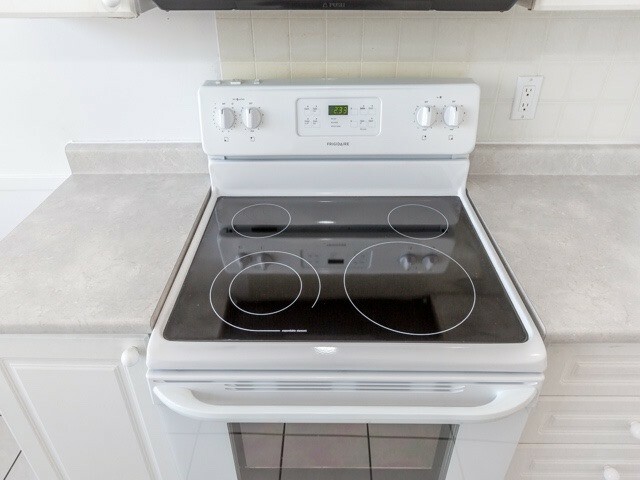 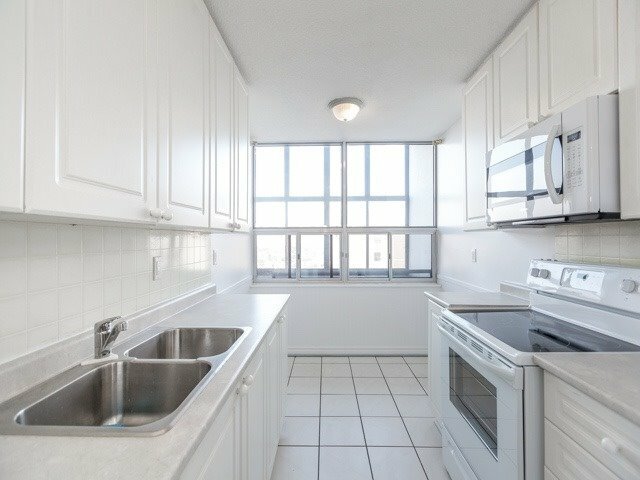 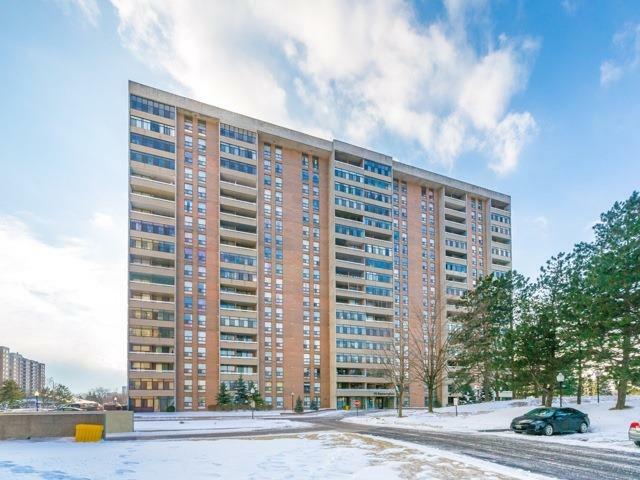 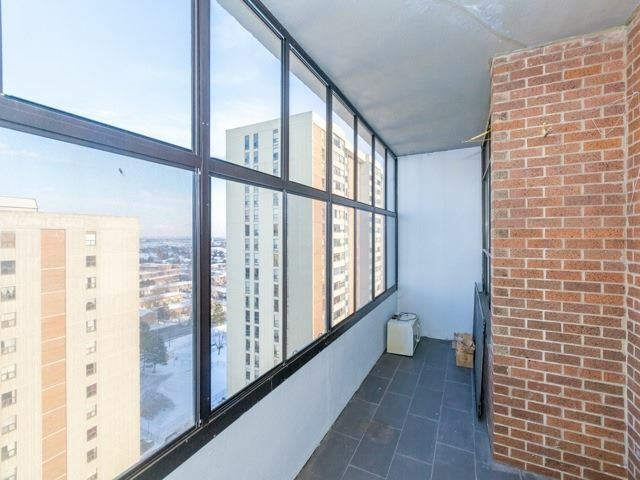 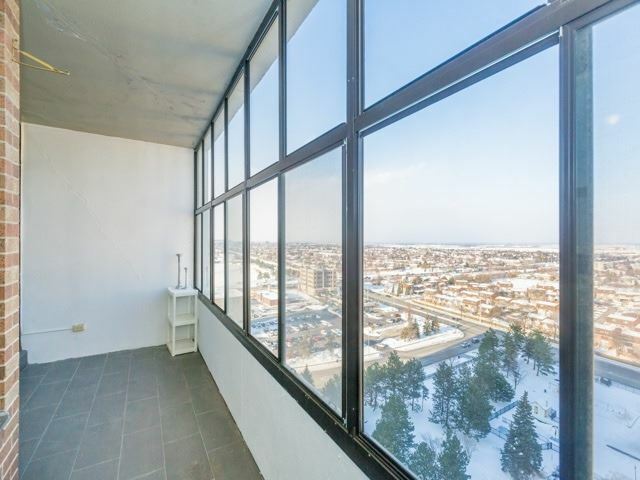 Close To Public Transit, Parks And Schools Includes Heat, Hydro, Water, Central Air Condition, Cable, Common Elements, Ensuite Locker And One Underground Parking. 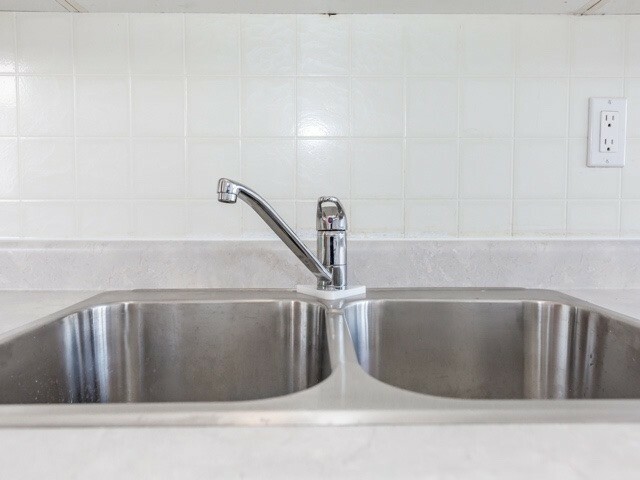 24 Hours Notice For Showings.